I have just returned from a 10 week teaching post at Northeast Forestry University in Harbin, China. 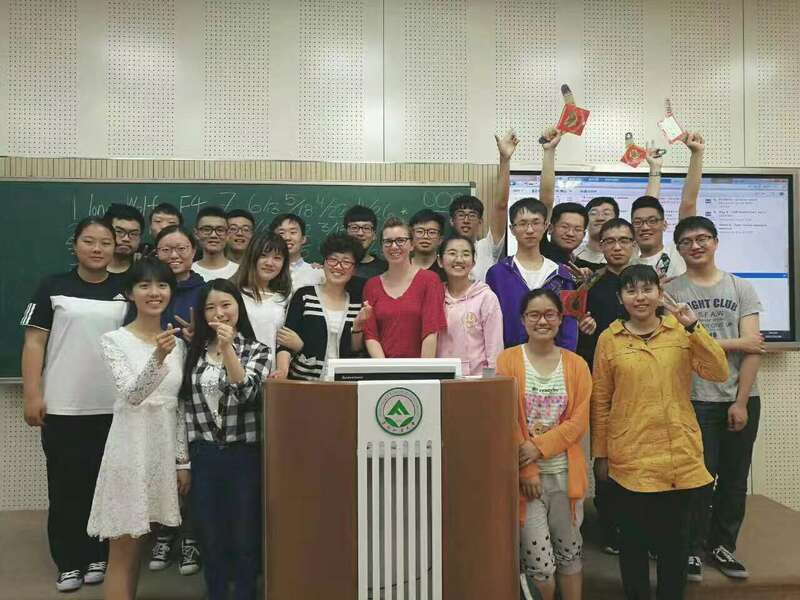 I had the pleasure of teaching 35 wonderful Chinese students who hope to finish their undergraduate degree, or complete a masters degree, at UWA. My job was to teach them about Australian academic culture, including independent learning skills, critical thinking skills and referencing skills. But I learnt a huge amount from them about China and Chinese culture. Many of my students went out of their way to make sure I had a great time in China - showing me the best places in Harbin and all the delicious foods! I have many treasured memories of my trip, and it was also a great learning experience to understand more about how students learn and to find out more about Australia's most important trading partner.